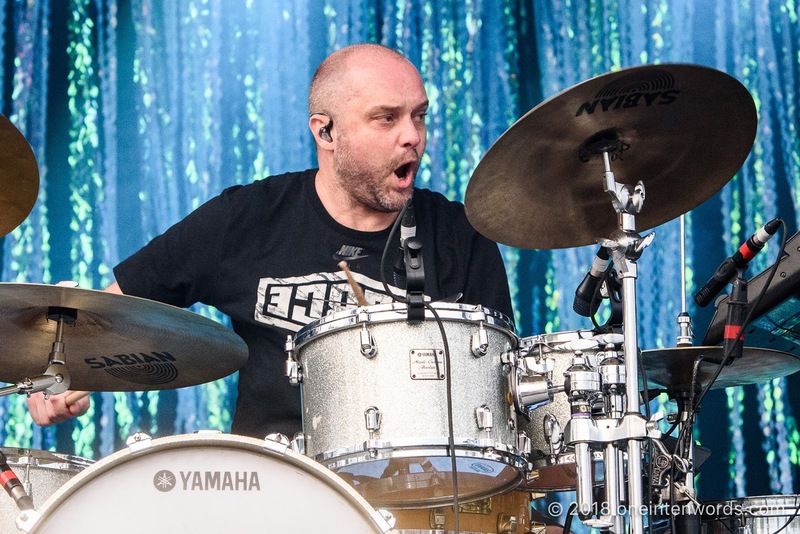 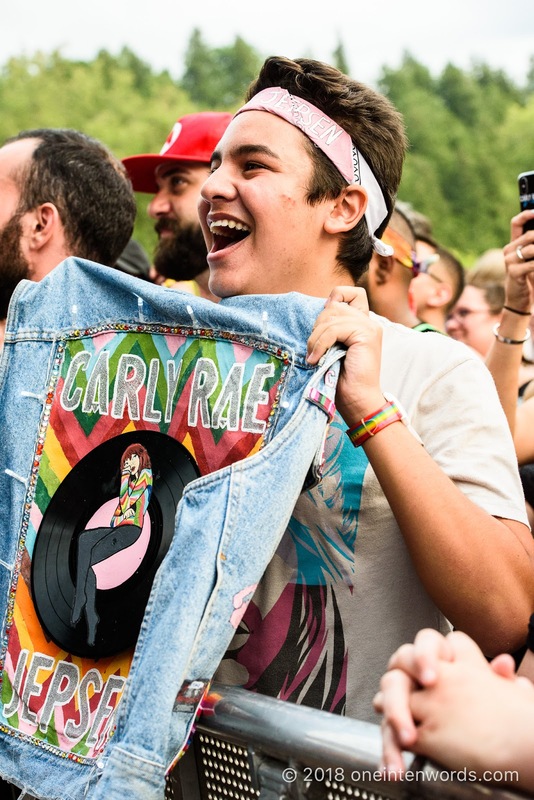 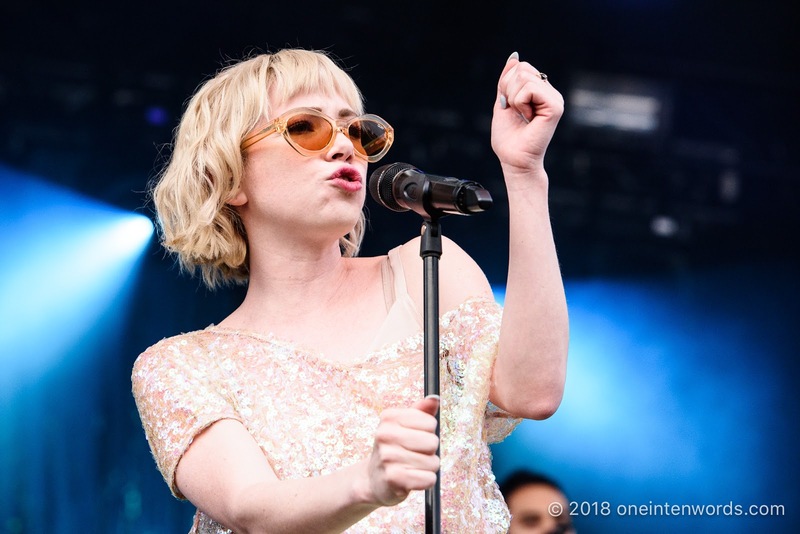 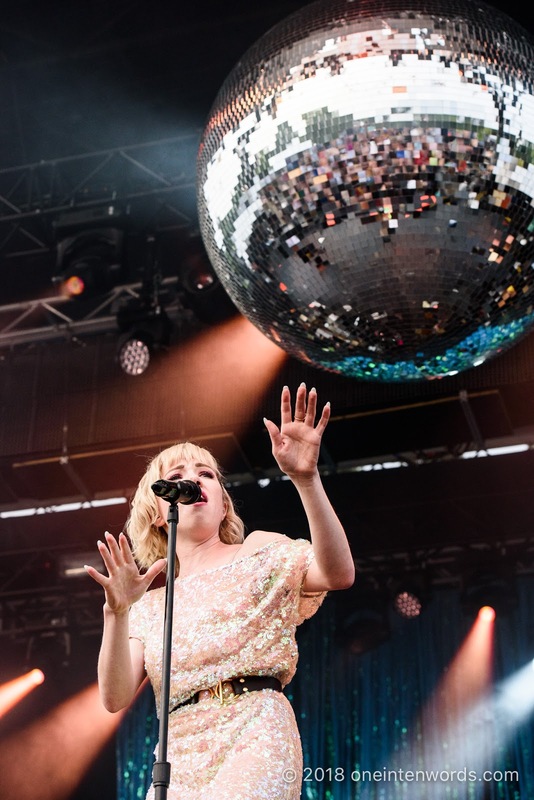 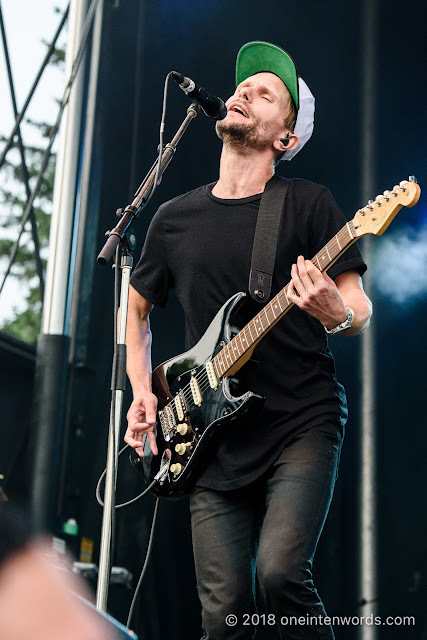 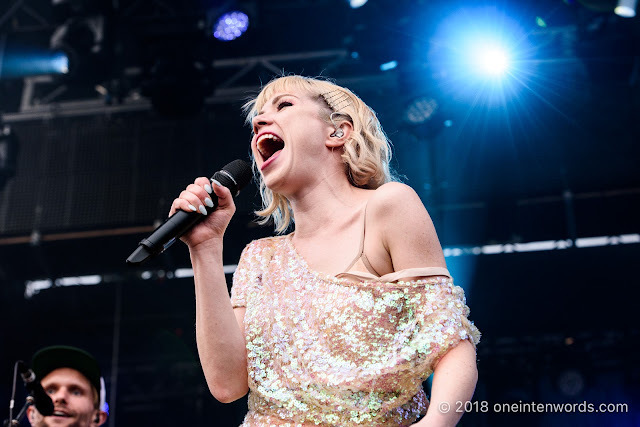 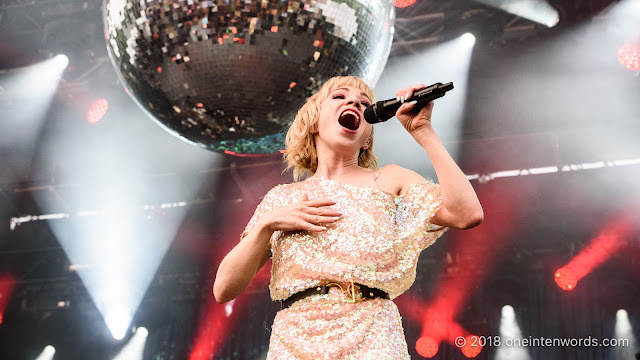 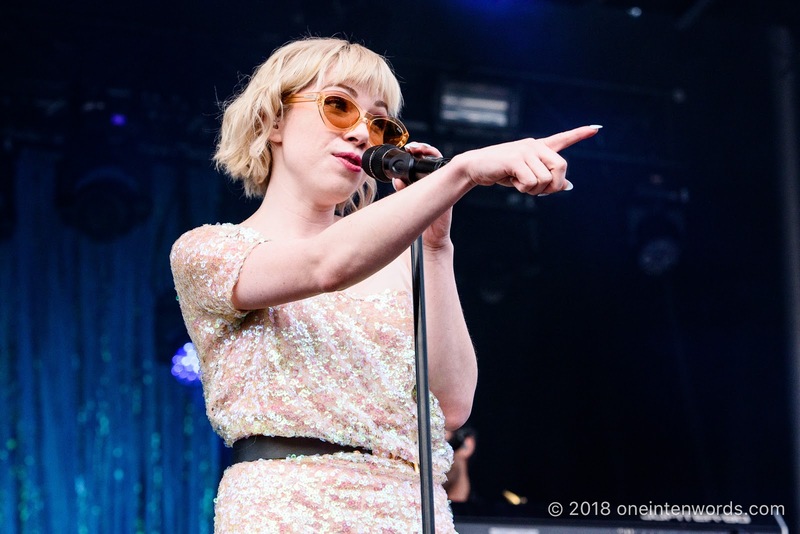 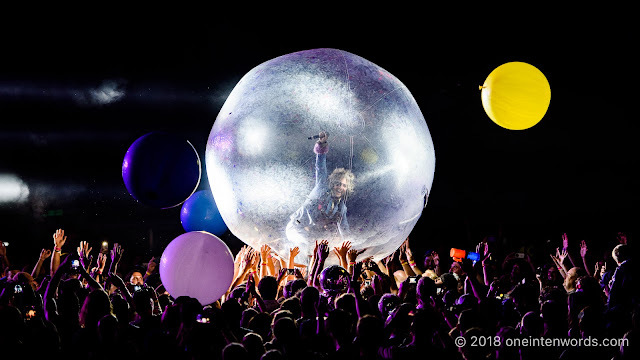 Mission, British Columbia singer-songwriter and actress Carly Rae Jepsen graced the Riverfest Elora 2018 main stage. 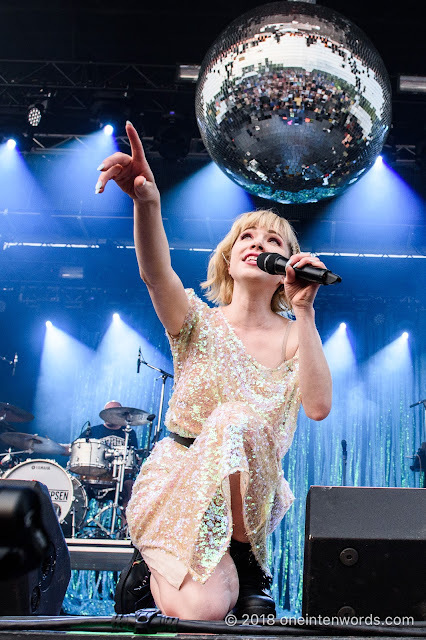 There was quite an enthusiastic crowd there to greet, singalong and cheer for all of her tunes, especially mega-hits like "Call Me Maybe" and "I Really Like You". 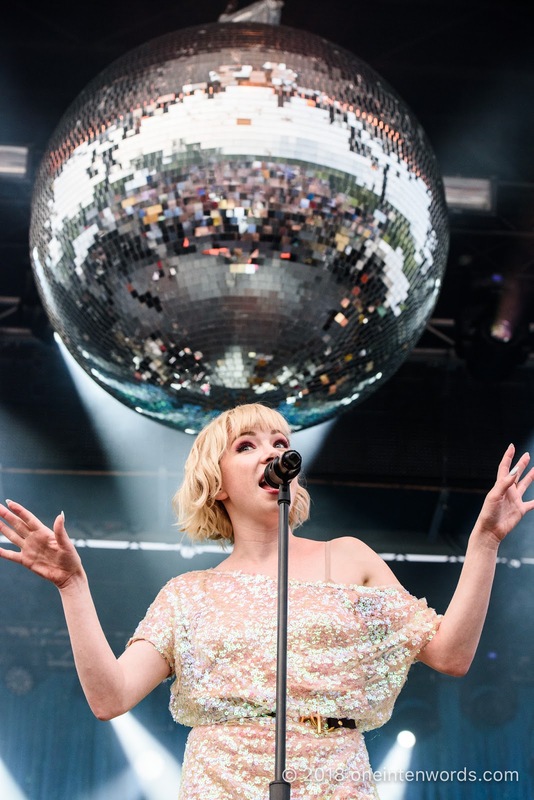 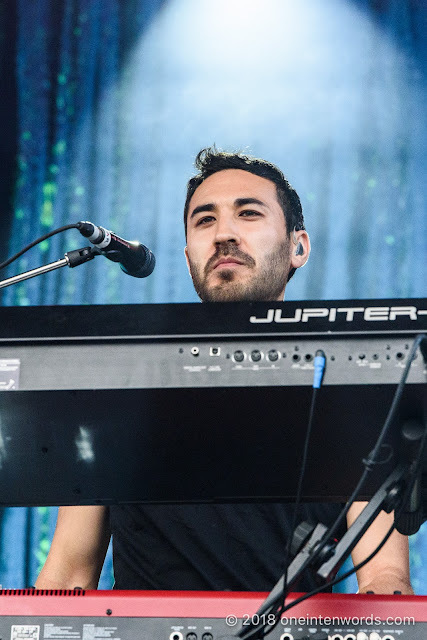 I think that everyone enjoyed Jepsen's professionally crafted and delivered pop tunes.